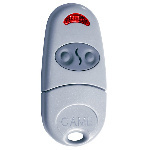 Electric Gate Keyfobs and Gate Remotes, Replacement Transmitters. 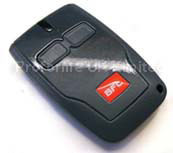 Keyfobs to work with BFT automation kits. Keyfobs to work with CAME automation kits. 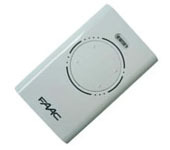 Keyfobs to work with FAAC automation kits. 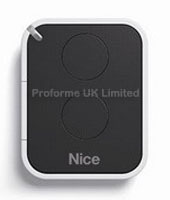 Keyfobs to work with NICE automation kits. Keyfobs to work with V2 automation kits. 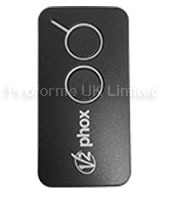 Electric Gate Keyfobs to work with different manufacturers automation kits by copying an existing remote.